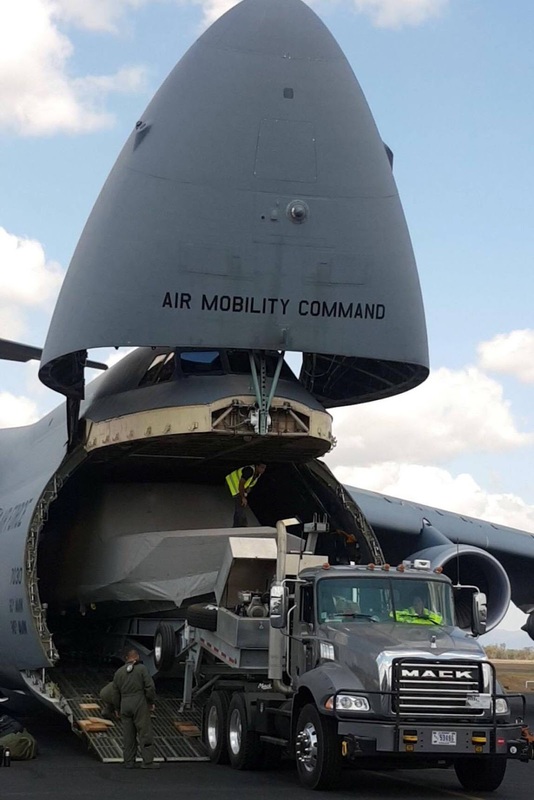 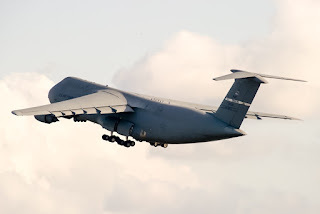 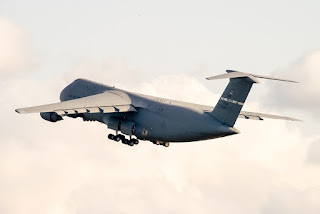 As we posted below, on Monday 18 September, the visiting United States Air Force (USAF) Lockheed C-5M Super Galaxy (L-500) 87-0030 was loaded with one of two United States Navy SEAL's Combatant Craft Medium (CCM) Mk 1 Stealth Boats - truck and trailer included - along with some pallets and containers - before it departed to Hickam Air Force Base (Hickam Field) in Hawaii as "Reach 468". 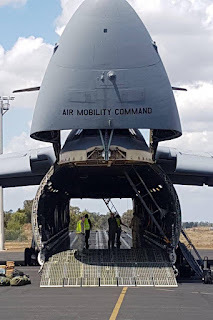 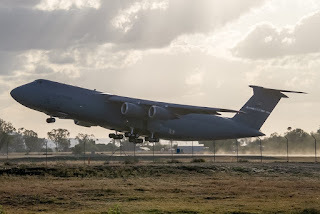 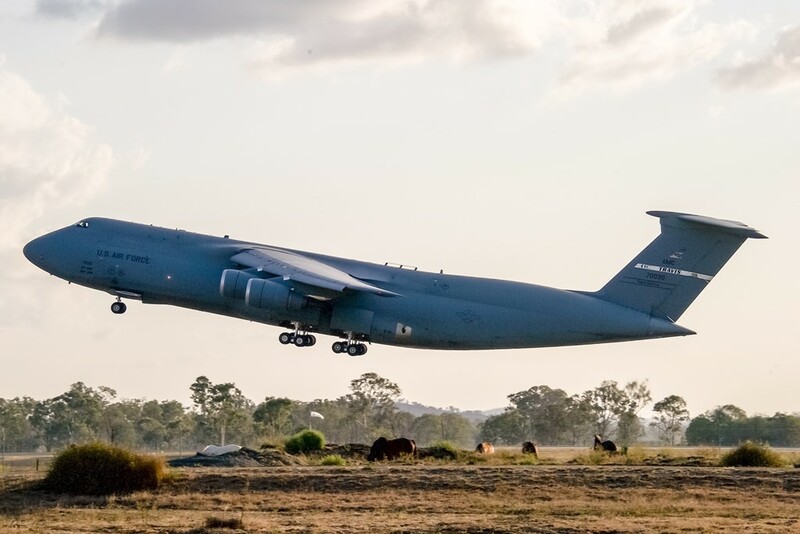 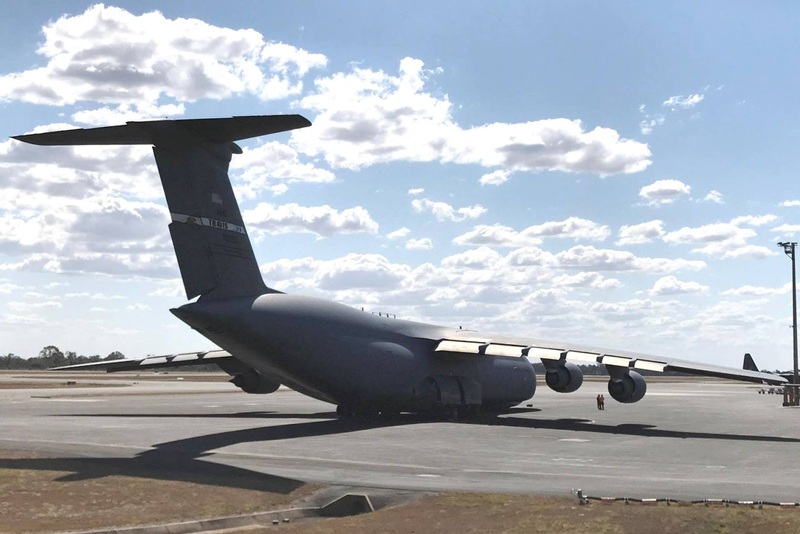 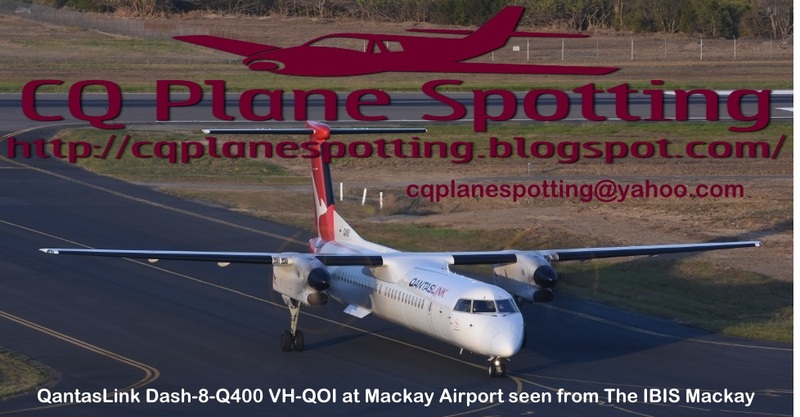 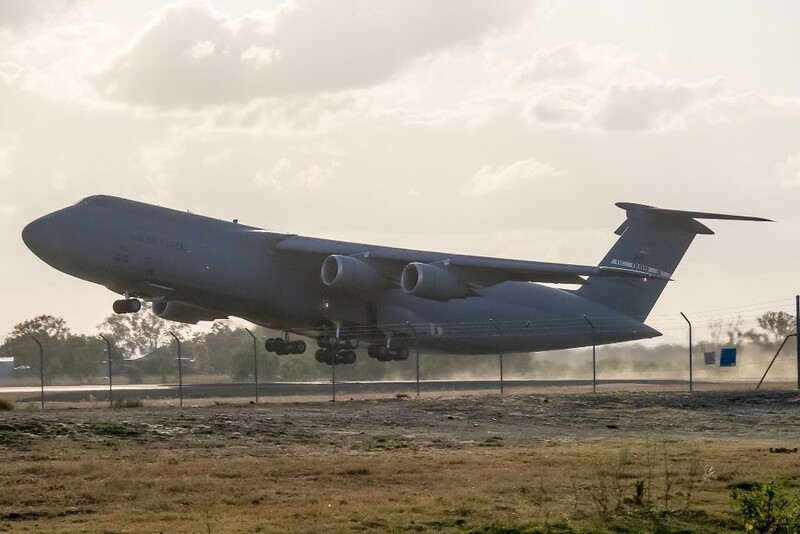 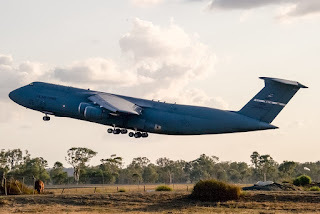 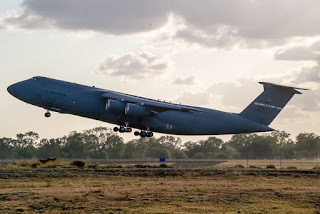 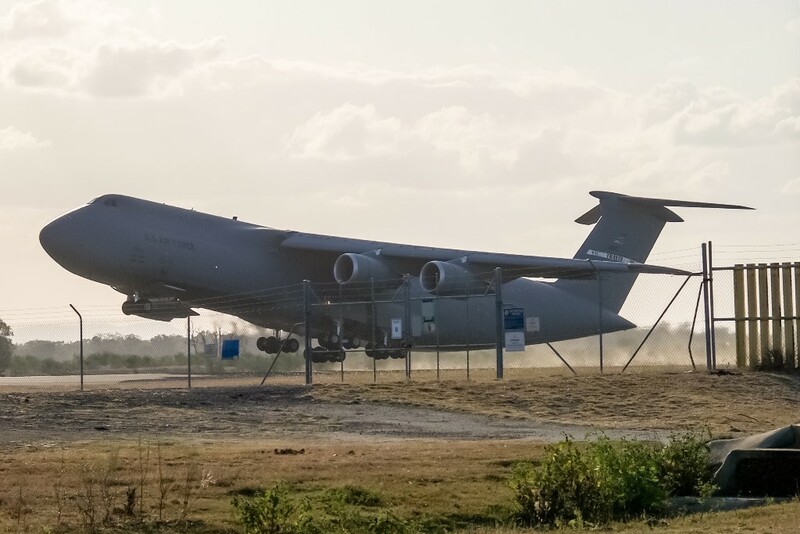 Local plane spotter Daniel B was also on hand at Rockhampton Airport and captured some more great photos as the massive military transport aircraft gracefully lifted off Rocky's Runway 15 before it set course for the North-East. 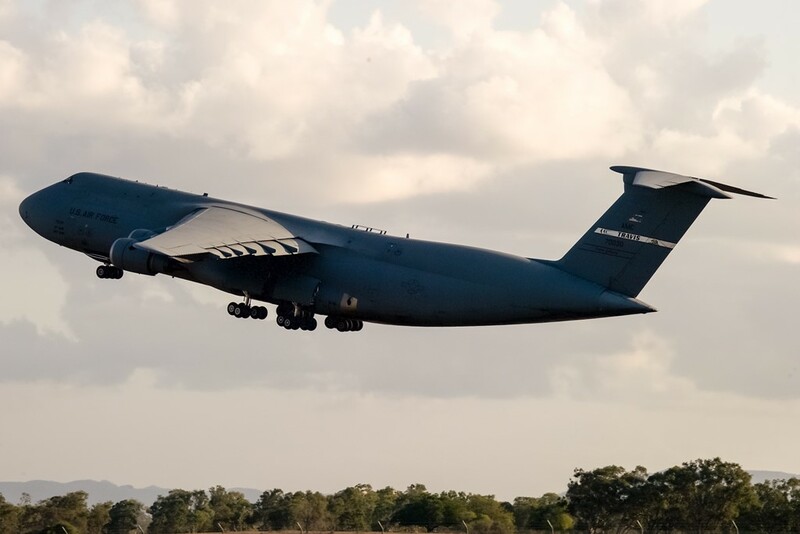 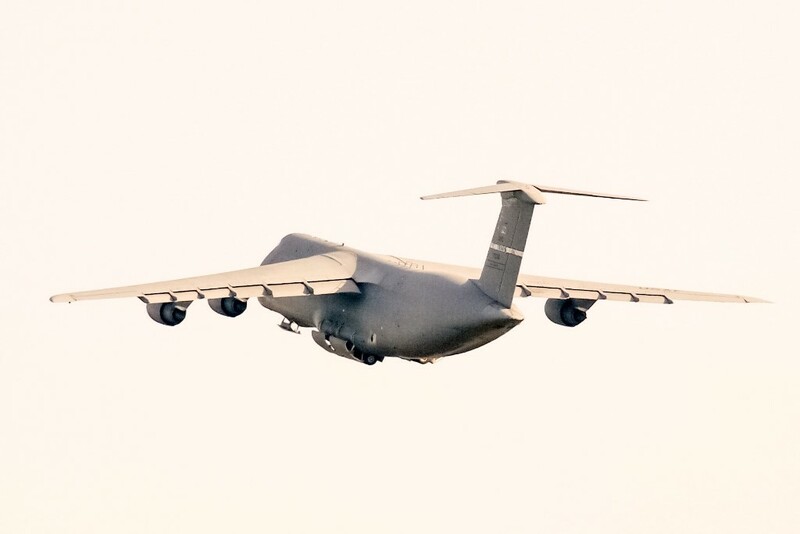 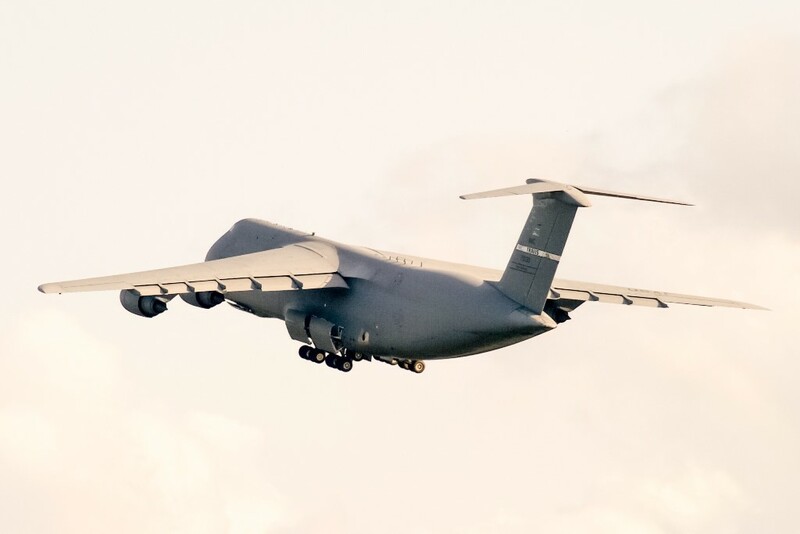 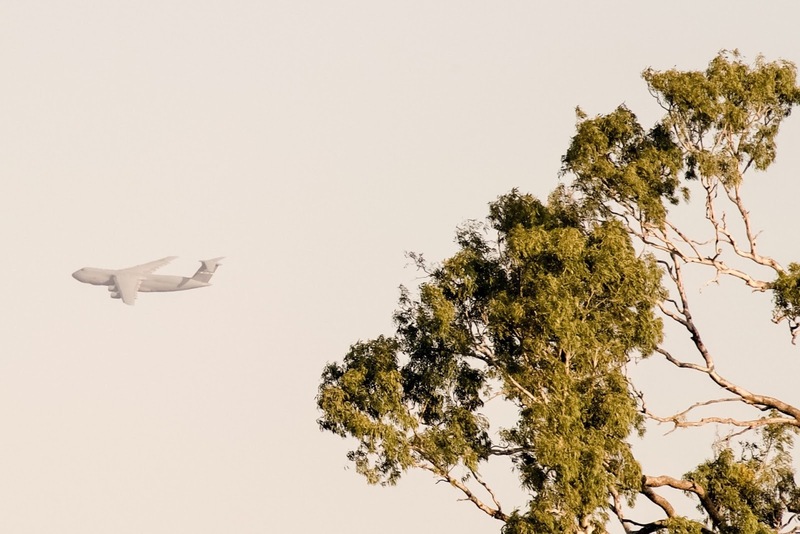 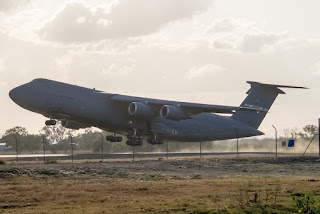 Sam K was also on hand and captured a stunning video of the C-5M Super Galaxy also departing Rockhampton Airport - turn up the volume!